I have a few goals — read classics and hopefully foster some friendships with other homeschooling moms for myself and other homeschooling kids for my daughter. I’m starting a classics book club for ages 4ish-10ish (younger and older certainly welcome). The plan is to read one classic a month and have a party based on the book to celebrate our accomplishment. This is a club for the kids, so the kids should be reading the classic or have the classic read to them. It’s up to you whether it will be an abridged version or not. 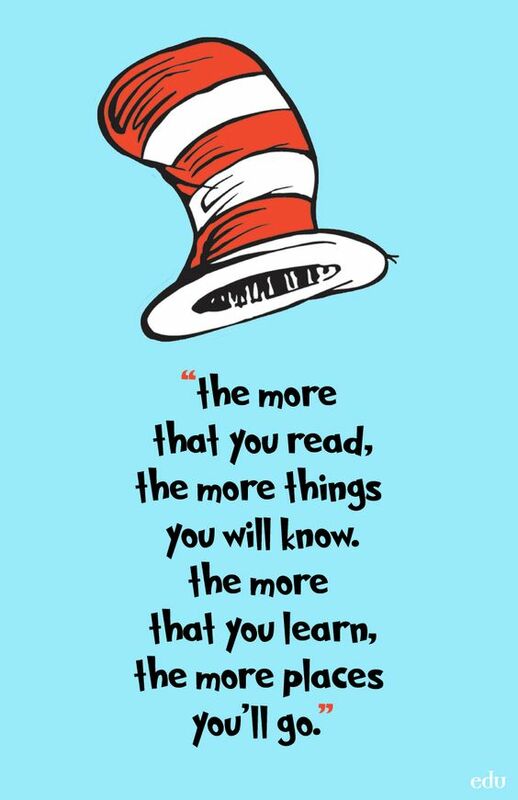 Hopefully, we parents will also read the books and have the chance to read some great classics we read as a child or ones we never got to. And, in the process introduce a whole new world to our kids and inspire them to love reading. Each event will be a little different. Kids can dress up. I’ll plan fun activities and a themed snack. Every other will be in my backyard, which means they’ll probably get messy since it’s all dirt. The other times we will go somewhere else that will enhance the book. When I say book club, I mean it in its simplest form — reading a book together. 🙂 This is very casual. No formal questions or discussions. Just, getting together to do activities that expand on the book. It’s not necessary to come every time and coming to one party does not mean you have to come every time. So, no need to commit to coming to every one. Come when you can. No pressure! 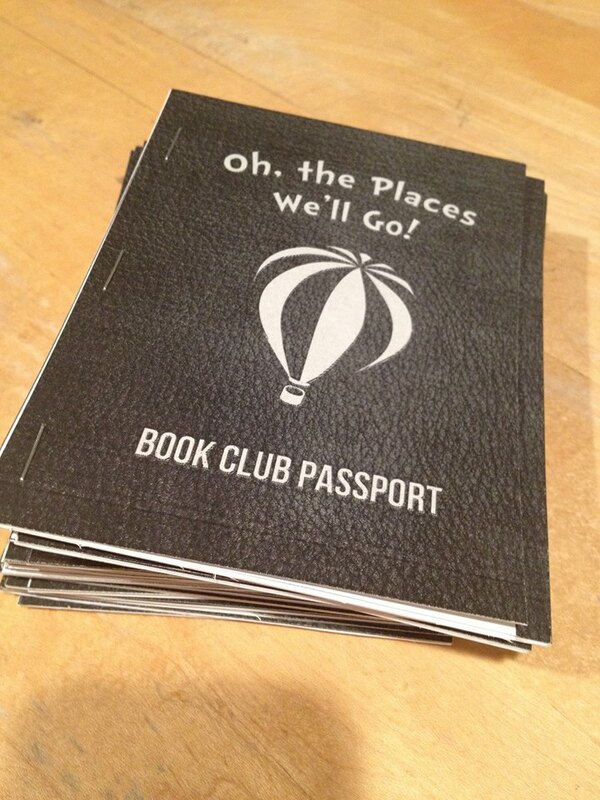 I decided to call it “Oh, the Places We’ll Go” Book Club based on Dr. Seuss’s quote. And in that theme, I try to make each party title related to travel. We also made passports for each child. They get them when they arrive and at each station, they stamp a letter of the “place.” Then they leave it behind for me to keep track of. That way, those who don’t come every time aren’t responsible for remembering it. Feel free to download and print copies for yourself — I add six blank pages. And, I have a donations box out if anyone wants to help with supplies. I thought about making it an activity to pay for, but it seemed a little strange, when I was doing it for my daughter and getting so much from it myself. And, also this way, those who can’t afford it can still come. I’ve gotten enough to cover at least half of the costs each time, which is way more than I expected! Love giving people! Up the Rhine to Switzerland! Next Post Kids’ Book Club — Destination: Wonderland!